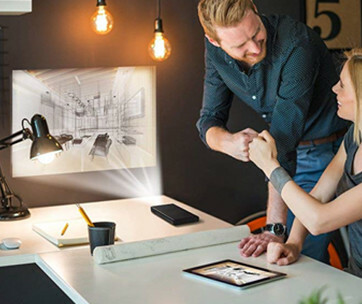 Explore a new world without the hassles of wires or even bulky PCs to connect to. 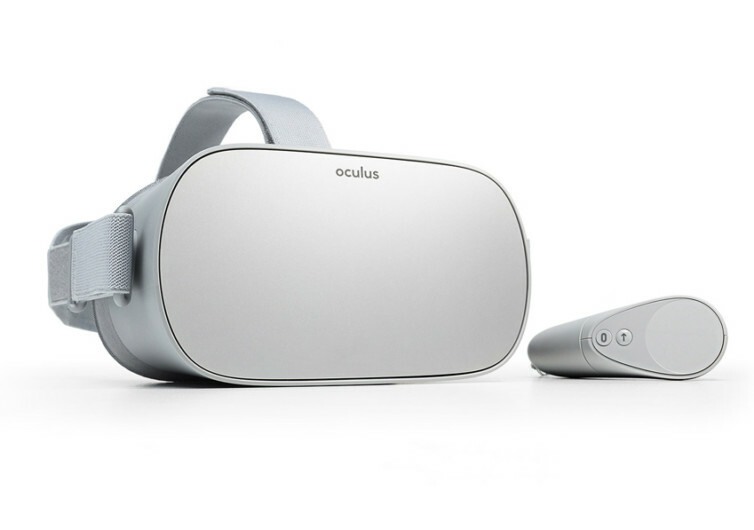 The Oculus Go is a revolutionary piece of VR technology that comes with superb lenses, breathable fabric, and a technology that remains unmatched. It features fully optimized 3D graphics integrated with state-of-the-art spatial audio to give you a virtual experience like never before. 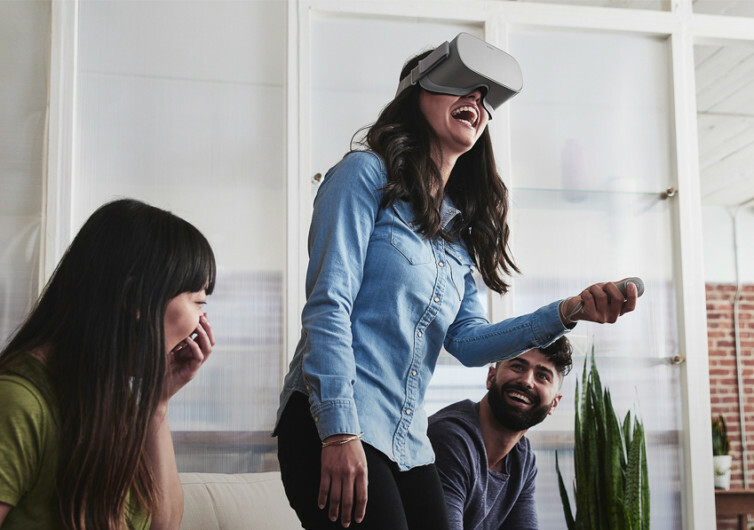 Unlike other VR platforms on the market that cannot guarantee life-like images that you can really enjoy, the Oculus Go comes with a revolutionary piece of technology that recreates electronic signals into remarkable images. The crystal-clear optics allows you to immerse yourself in your favorite 3D and virtual apps from games to films and everything in between. Gone are the days when you have to ask yourself whether what you’re seeing in front of you is what the real world has to offer. Oculus brings to you a visual experience so real that you’d think you’re right in the middle of the action. Most controllers that come with VR systems are not optimized for the best user experience. 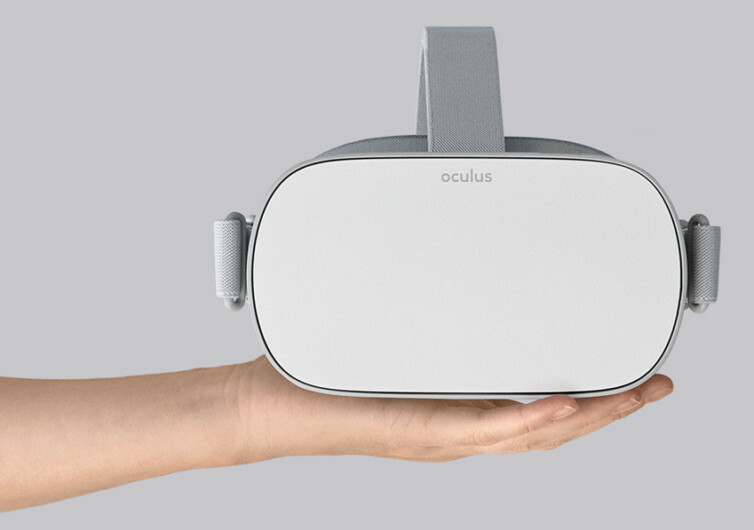 Oculus Go comes with its own nifty controller for more precise hand gestures. This allows you to take full control of your movements as well as how you interact with the digital environment. Touch an object in the digital world as if you’re actually picking them up in real life. Let those imaginary textures flood your brain with a variety of sensory impulses. After all, in a virtual world, you’re very much welcome to take full control of everything. Add to this the spatial audio integrated into its intelligent architecture and you’ll know the Oculus Go was designed to deliver only one thing – the best possible life-like experience for you. Sounds generated by the various programs running in front of you are given a more life-like existence. The farther the source of the sound in the virtual world, the fainter it is in your ears. 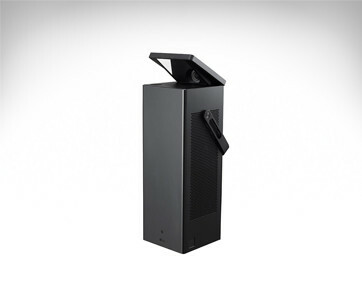 The closer the entity you’re interacting within the digital environment, the louder the sound. It’s all about digitizing the concept of sound across space. And Oculus Go has done marvelously in this aspect. No other VR platform can give you the kind of realism that only the Oculus Go can. 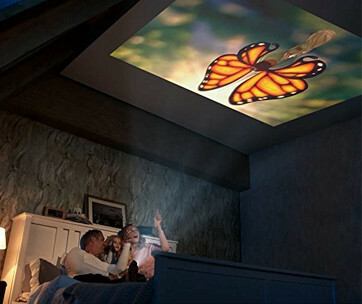 In a way, it’s the best piece of technology you can ever place in front of your eyes to see the digital world in a different way. 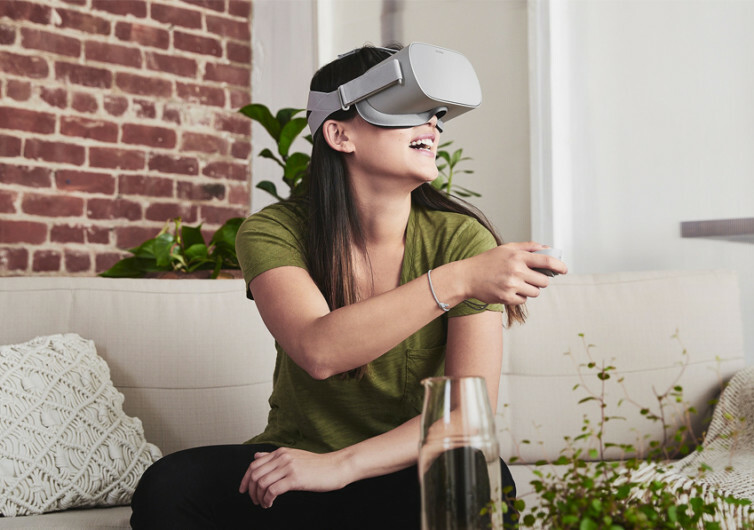 The Oculus Go redefines the way you enjoy virtual reality.